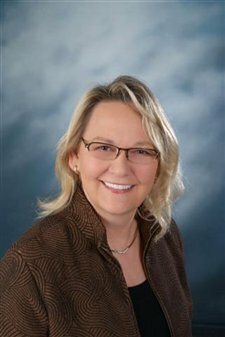 Patty Knox - Cabot - Real Estate Agent - Central Arkansas Real Estate - Little Rock Homes and surrounding areas. 7 locations to serve you. Home Is Where Her Heart Is! Patty Knox was born, raised and now lives in Cabot, Arkansas. After traveling 18 years with her navy husband, she lived in many different places and moved from one base to the next. Patty has found her way home -- and is now back in her beloved Cabot. It is safe to say that Patty loves the Cabot lifestyle and takes a vested interest in the community. This hometown girl is a residential contractor and a member of the Cabot Homebuilders Association. She takes pride in the unique charms of Cabot and enjoys time at her cabin home on Greer's Ferry Lake. She likes to attend planning commission and city council meetings to stay up-to-date, and she maintains a passionate interest in Cabot and takes pride in its unique charms. Helping people to successfully buy or sell a home is where Patty's heart is. It is her passion and she feels privileged to serve people during this important time in their lives.